NAWA RECORDINGS are a limitless label with their output of innovative, alternative, shape-and-boundary shifting sonics, founded in 2011 by the visionary multi-instrumentalist KHYAM ALLAMI. Having released critically acclaimed albums by Maurice Louca, Alif, The Dwarfs of East Agouza and Allami’s soundtrack to Tunisian director Leyla Bouzid’s award winning debut feature film As I Open My Eyes, the label brings its newest artists to the UK in an eclectic quadruple-bill. 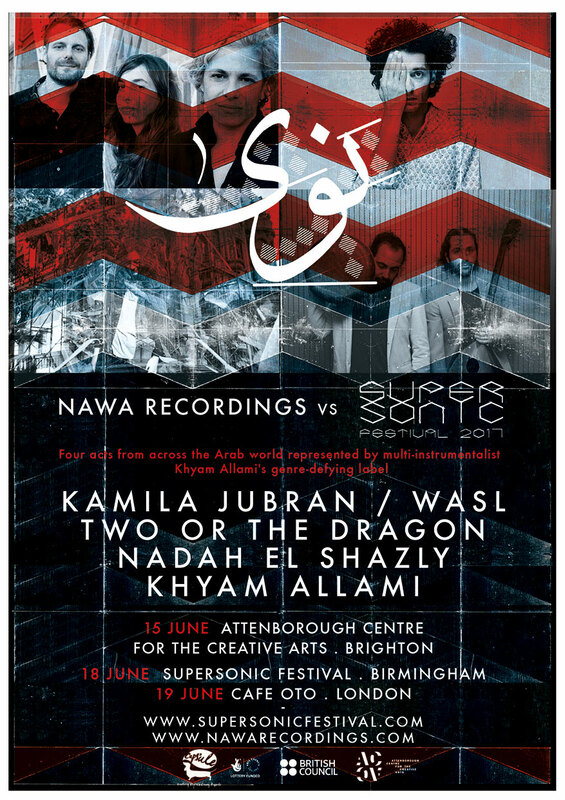 Khyam shall curate a striking array of Nawa artists during the Sunday afternoon of the 2017 edition of Supersonic Festival, in celebration of the festival’s longstanding relationship with the musician and label owner. All of the handpicked artists hone in on their own musical influences–spanning rock, psychedelia, gritty percussion, avant-garde, jazz, electronica – all are united by their exploration of genre-defying, improvisation-based craftwork that hail from the Arab world. 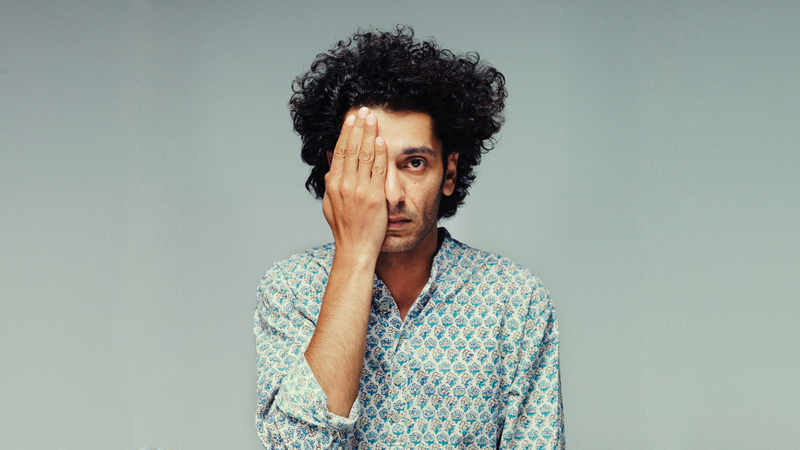 KHYAM ALLAMI is an Iraqi-British multi-instrumentalist musician and composer with a formidable – and continually growing – international reputation. His latest series of improvisations consist of processed Oud, electronics and percussion. Active as a solo artist as well as an intrinsic element in Alif, Khyam incessantly performs, travels, lives and creates projects across the Arab world and Europe. He is currently plotting his long-overdue second album which will see him exploring his unique multi-faceted and multi-instrumental vision of a truly contemporary Arabic music that is inspired by the past but has its feet fully grounded in the 21st century. 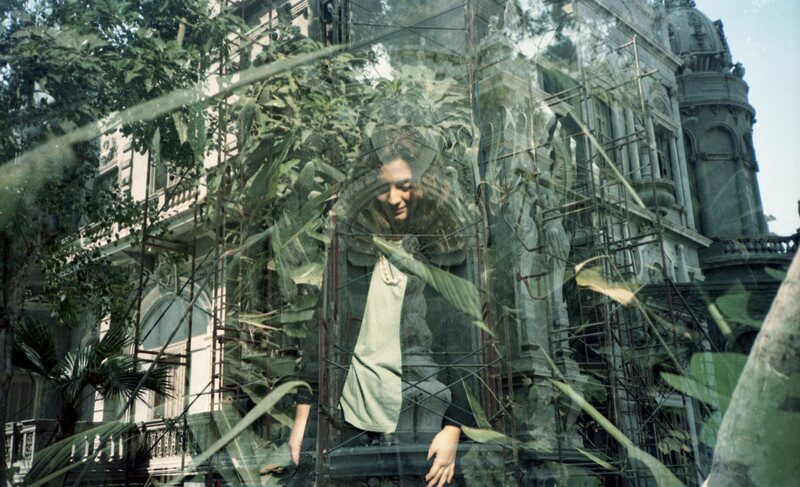 NADAH EL SHAZLY is an enigmatic and abstract singer, songwriter and producer from Cairo. Drawing inspiration from the classic Arabic singers of late 19th and early 20th century, she uses distorted loops of her sensual yet powerful voice with an atmospheric mix of edgy, quirky keyboard work and her plaintive singing to create a soundworld. She is currently preparing for the release of her debut album which was co-produced by Maurice Louca and Sam Shalabi. TWO OR THE DRAGON is a Lebanese electro-acoustic duo featuring Ali Hout (percussions, effects) and Abed Kobeissy (electric buzuq, effects). 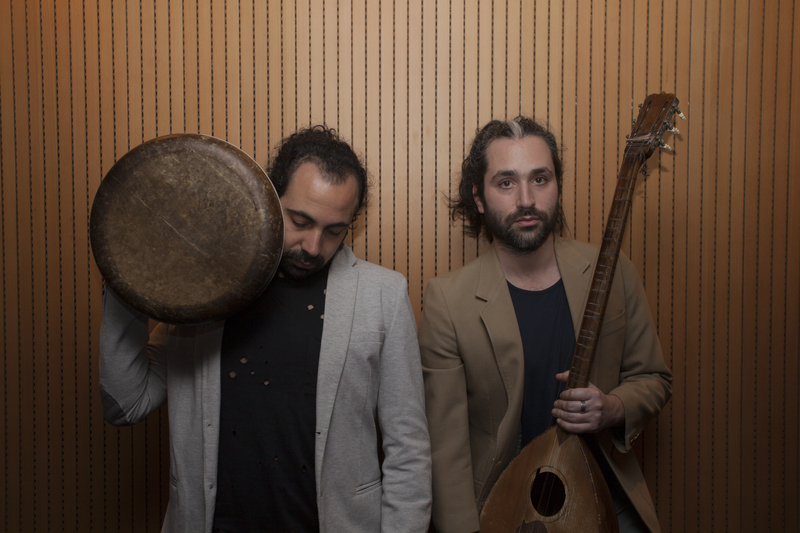 Electrifying and running their acoustic Arabic instruments through varieties of live analogue processing the duo traverse Arabic music’s capacity to express urban soundscapes and violence as an organic part of its sonic vocabulary, without causing a ruptured relationship with its lyrical roots. KAMILYA JUBRAN / WASL – Kamilya Jubran has made her claim amongst everyone interested in Middle Eastern music. A Palestinian, she has been an active musician for several years and impressed audiences with her beautiful vocals and use of the Arabic string instrument oud. 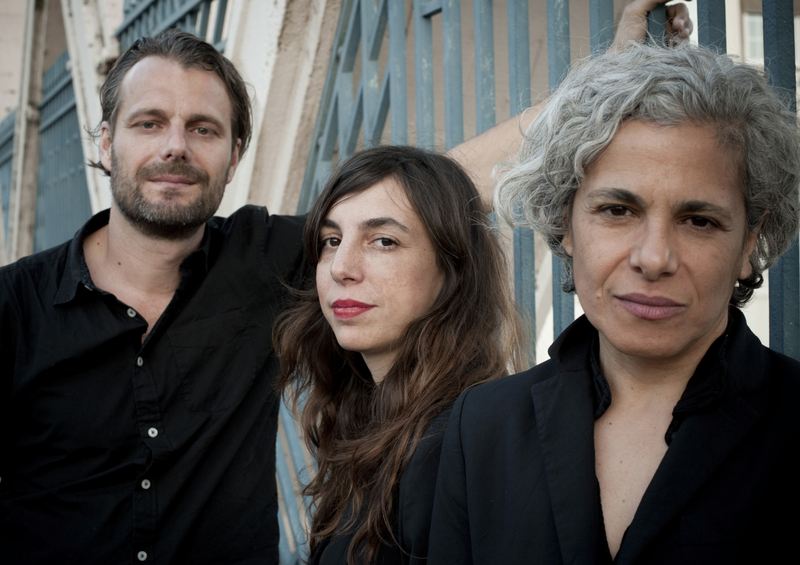 Jubran is in charge of oud and vocals, whilst Sarah Murcia (France) plays the double bass and Werner Hasler (Switzerland) adds trumpet and electronics. This combination renders a mystical, melancholy sound and creates space for reflection.